Southport, Ormskirk and District Animal Centre received a welcome £445 boost for its vital work to protect neglected animals thanks to a local business networking group. 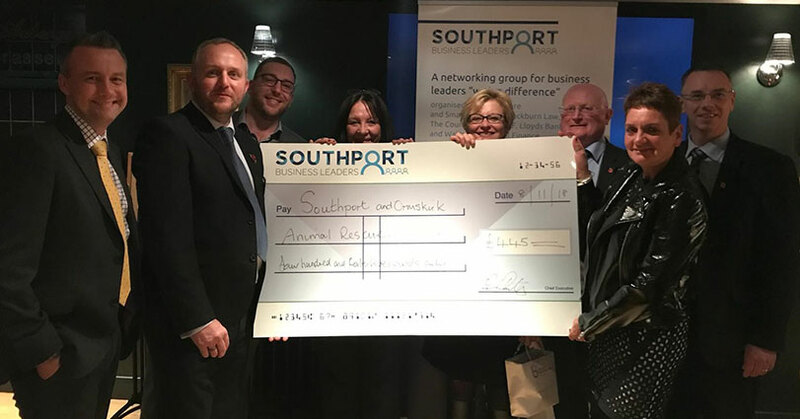 The Southport Business Leaders Network raised the money during one of its monthly meetings by selling tickets to the event, a raffle and auctioning a further prize. Hosted by local solicitors, Birchall Blackburn Law based in Cambridge Road, the event was held at The Auberge Restaurant. Jude Storer and Sylvia Shepherd, from the charity’s animal centre, gave a presentation about the care it gives to unwanted animals and how important it is to the local community. Jude said: “With Christmas and winter approaching it’s our busiest time and donations like this are vital. The money will go towards food and the care of our animals. 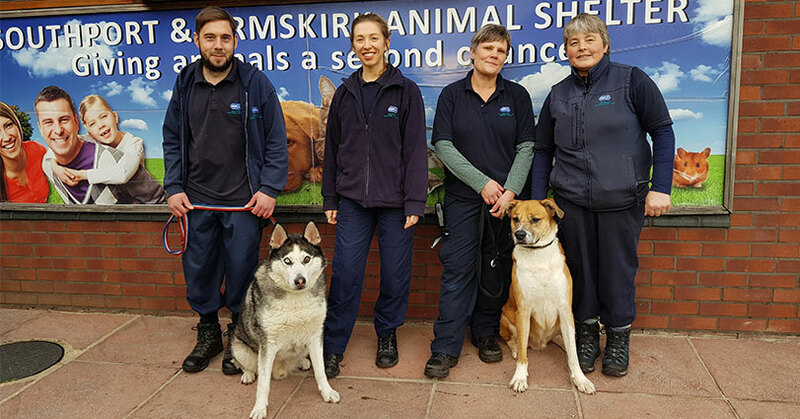 The animal centre aims to support the national RSPCA through its rehoming work and by promoting its animal welfare objectives. It is located on New Cut Lane in Southport. To find out more about Southport, Ormskirk and District Animal Shelter and help the charity’s work go to www.rspcasouthport.org.